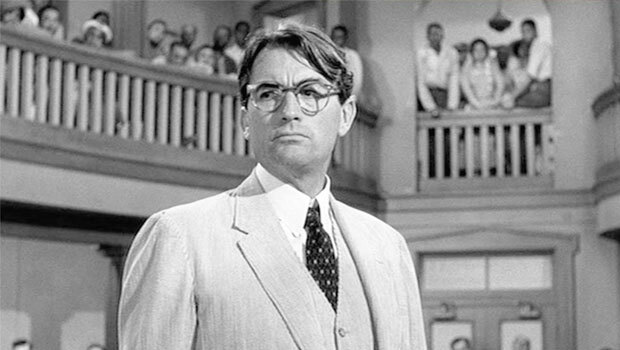 With Harper Lee’s newly published Go Set a Watchman stirring up a re-evaluation of Atticus Finch, Professor Monroe H. Freedman (who passed away in February) again is making news for his contrarian perspective on the iconic hero. In many ways, Professor Freedman’s analysis of Finch is true to Lee’s vision in her new book. In The New York Times review of Go Set a Watchman, to appear in print on Sunday, July 19, 2015, author Randall Kennedy of Harvard Law School begins his piece by referring to Professor Freedman’s critique. 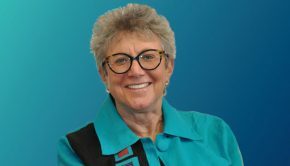 Professor Freedman’s legacy of challenging us to question the status quo and think more deeply about ethical issues continues to impact our world. 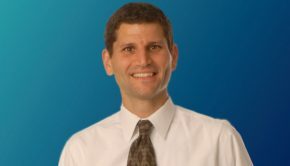 Read a follow-up article by Professor Freedman on this issue. Read more about Professor Freedman’s life and legacy.